Come build houses! We are looking for 10-13 volunteers for some new home construction. 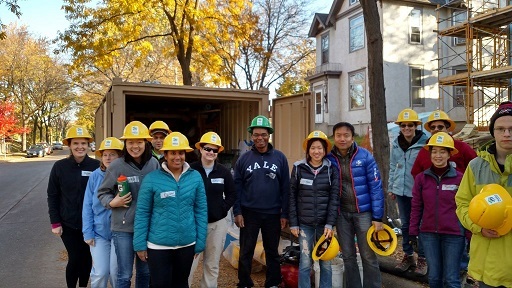 This is our third Habitat for Humanity event, and the first two were really fun and productive. Sponsored by the Yale Alumni Association of the Northwest. Email RSVP is required to Vicky.Stoneman@s-sm.org.